A raw frozen treat free of gluten, dairy and processed sugar. 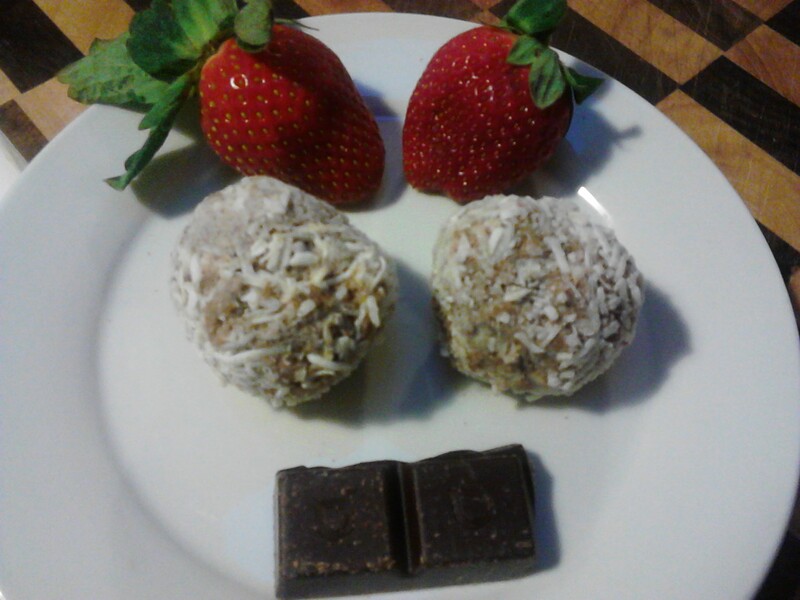 Morning snack: fresh strawberries, raw organic dark chocolate and the frozen chocolate, coconut and strawberry balls. These little balls of sweetness are a delightful raw frozen treat to have at any time of the day and the combination of chocolate, fresh strawberries and coconut is very nice. They are quite soft at room temperature which is why they are best eaten frozen, but if a firmer ball is desired the avocado can be left out. 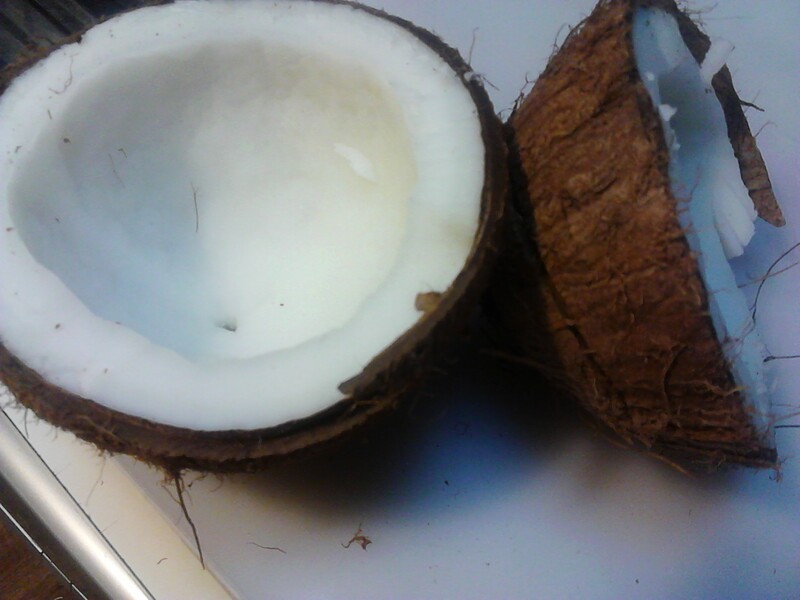 I actually used fresh coconut, but shredded coconut is excellent. 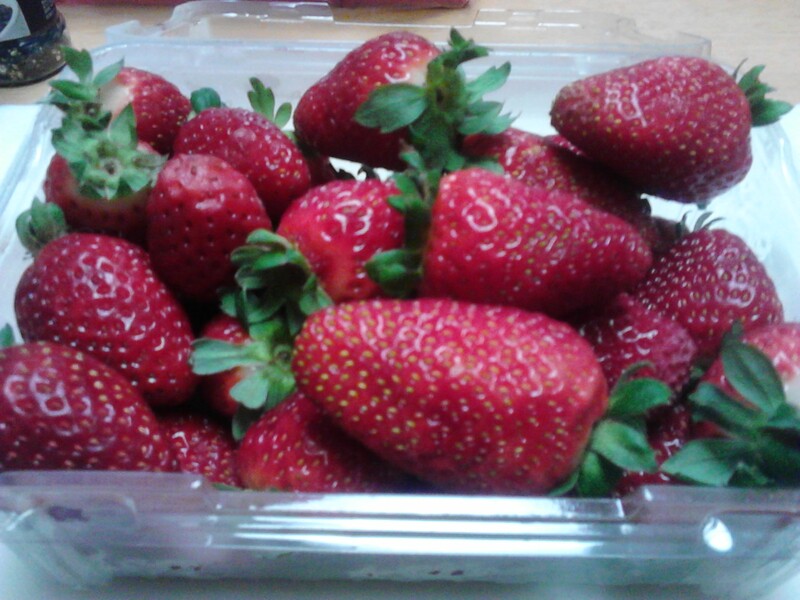 8 fresh strawberries (washed and the green top removed). 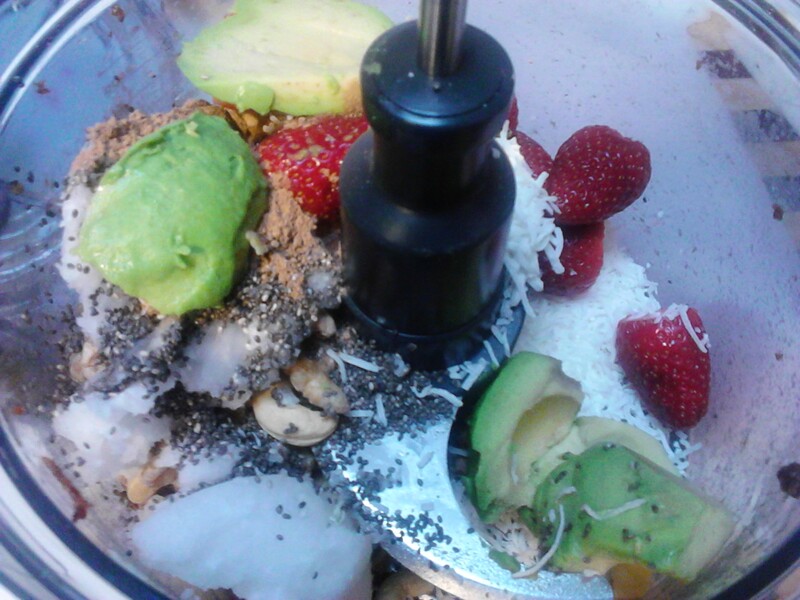 Place all of the ingredients in the food processor and mix until well blended. Place all of the ingredients in the food processor and blend. 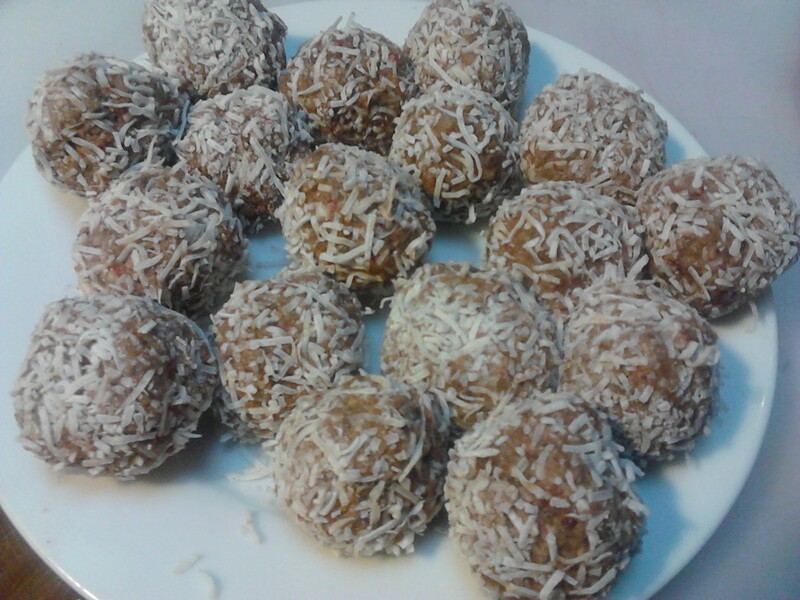 Use a spoon to form balls of mix and roll in the extra shredded coconut. 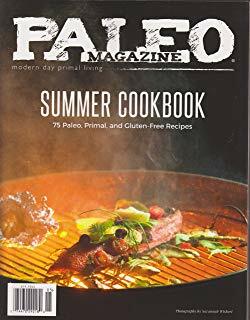 Roll the balls in the extra coconut. Place the balls in a container and place in the freezer. Serve the balls with some fresh strawberries. As these balls are raw they are really quick to make and filled with wonderful nutrients. Store the balls in an airtight container in the freezer and grab one when you need a healthy snack.